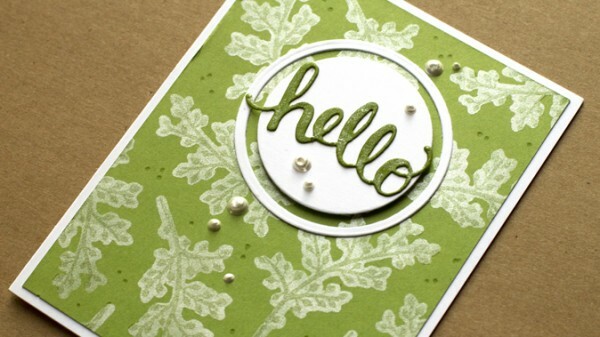 Home | Blog | Coordinating Die Masking with Jennifer McGuire…Plus Hero Arts Sale!! Hi friends! Happy Thursday! We’re very happy to welcome Jennifer McGuire to our blog as a special guest! She’s cooked up two beautiful cards showcasing some new Hero Arts goodies like the Pine Branches Stamp and Die set, Christmas Trimmings Stamp and Die set, and (the classic) Hello Stamps and Die set! I also just love the subtle shimmer that the Delicata White Shimmer ink provides! We’re having a special limited time Hero Arts sale to celebrate this feature and their newest releases! 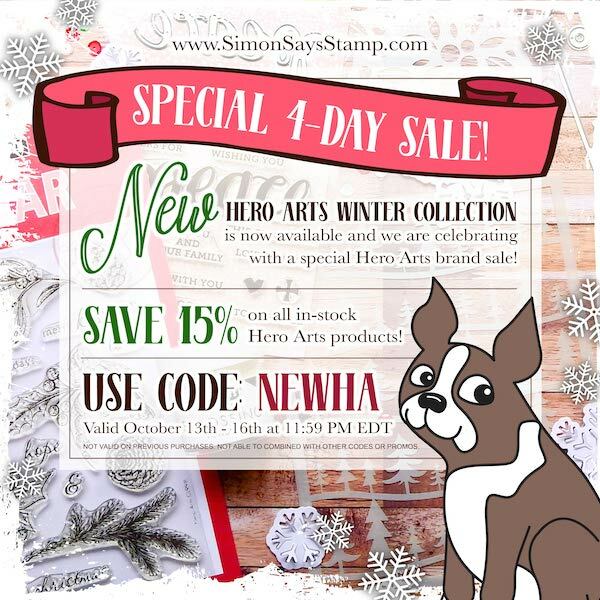 Use code NEWHA at checkout to take 15% off any in stock Hero Arts branded products. 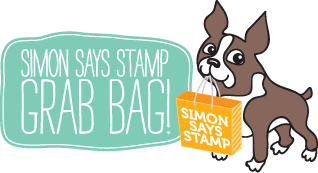 Shop early for the best selection and enjoy! Thanks for reading today and thanks to Jennifer for being our special guest! 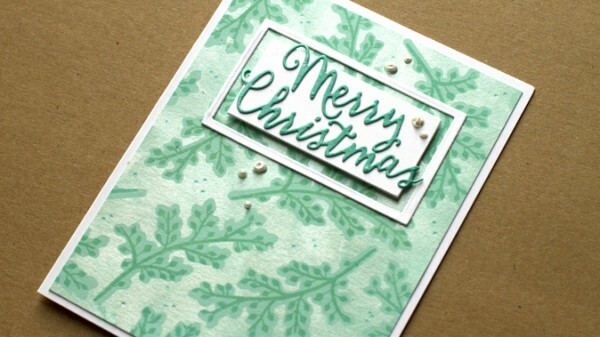 In love this… I always like when you use the positive and negative die cuts so you don’t waste anything. great ideas. . . .thanks for sharing! Jennifer’s videos always inspire me. Thank you for sharing. Jennifer – I always enjoy your videos and you always inspire me to try new things. These cards are absolutely beautiful and love the technique. Thanks for sharing. Always enjoy looking projects with non-traditional Christmas colors. Thank you. WOW… they are simply gorgeous and fantastic! 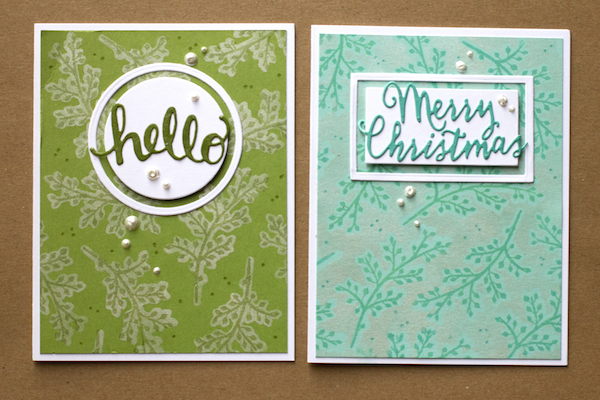 More beautiful cards by Jennifer! Love her videos too. I don’t know how Jennifer keeps coming up with new techniques but I love it! Keep them coming! I love the new Hero Arts Holiday Release. It’s THE BEST! I love Jennifer’s style! She always shows amazing techniques. Another great technique from Jennifer! Fantastic cards!! Advent Plus Exclusive Mini Release Available Now!